BLOG #14: Matcha grade A, B, and C! There are different grades in Matcha, but how do you know that you have bought a good quality Matcha? In this blog we will to tell you more about this and we will compare Matcha grades A, B and C.
Speaking about great quality Matcha, we sell Matcha Ceremonial Grade. 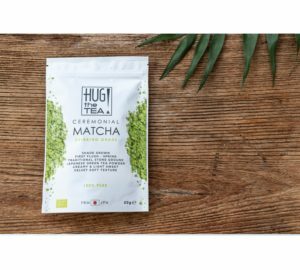 This superior Matcha is made of the best, strongest and youngest Spring tea leaves. These virgin leaves are super fresh and contains many many vitamines and antioxidants. This ends up in a fantastic full-bodied, mild, soft, grassy and light sweet tatse. Ideal just to drink it as a pure teashot. Check out oMatcha A grade overhere. The Matcha grade B is made of the second flush tea leaves. The second flush takes place after the first Spring harvest. This is still a high quality Matcha, but not the Ceremonial Grade. Therefore we call the grade B: Matcha Premium Grade. This quality Matcha is slightly lighter in color than the Ceremonial Matcha, because there is less chlorophyll (leaf green) in it. Additionally, Matcha B tastes stronger, less soft and a little bit more bitter. See here our Matcha grade B! The Matcha grade C is made of the third flush, autumn harvest tea leaves. This quality is not meant to drink pure (less tasty), but is very suitable for blending! Add this Matcha Classic Grade for example to your smoothie, yogurt, shake or bake an amazing Matcha (cheese)cake, macarons or what else!! See here our Matcha grade C! Matcha Macarons made with our grade C Matcha (cookie and topping). 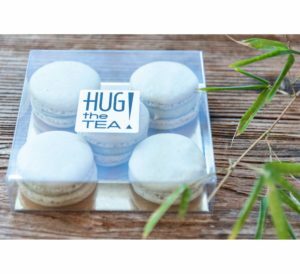 Matcha Macarons are available in our teabar: Oude Molstraat 16, the Hague. For health benefits, all three grades have health benefits, which do not differ too much between the grades. Usually grade A will have the higher content of nutrients and vitamins compared to the other grades. As you go from Grade A to Grade C, the content of L-theanine decreases. L-Theanine is a special amino acid that occurs almost only in the tea plant Camellia Sinensis. It contributes to the taste of green tea. L-theanine is known for its calming effect. It increases the activity of the neurotransmitters serotonin, dopamine and GABA in the brains. It provides relaxation and reduces stress and anxiety. Also, grade A is sweeter than grade C, whereas grade C can be said to have more bitter notes than grade A, most likely due to an increase polyphenol content. Polyphenols are a group of antioxidants you get from food. Nutrition with most polyphenolic substances, especially are: green tea, turmeric, red wine, grapes, citrus fruits and broccoli. Precisely the bitter tones of Matcha are excellent for in cakes, cupcakes, desserts and other recipes. It gives just a quite stronger Matcha flavor to recipes! Pay attention! 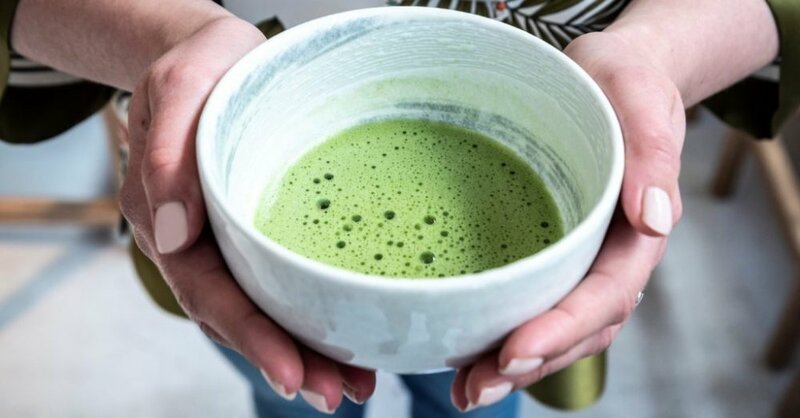 There is quite a lot of ‘fake’ Matcha on the market. Green tea powder is not necessarily Matcha and Matcha is not always 100% green tea powder. In addition, not all the Matcha comes from Japan (the Origin of Matcha). Matcha is also produced in other Asian countries, like China and Thailand. This is normally lessquality Matcha. For example, Japanese Matcha contains a lot more chlorophyll than Chinese Matcha. Especially chlorophyll contains many vitamins, antioxidants and flavor. Real Matcha = 100% green tea. By looking at the ingredients of a Matcha packaging, can be retrieved quickly if it is pure and modified Matcha. For example, look at the number of grams of sugar. In the real pure Japanese Matcha example is no sugar. 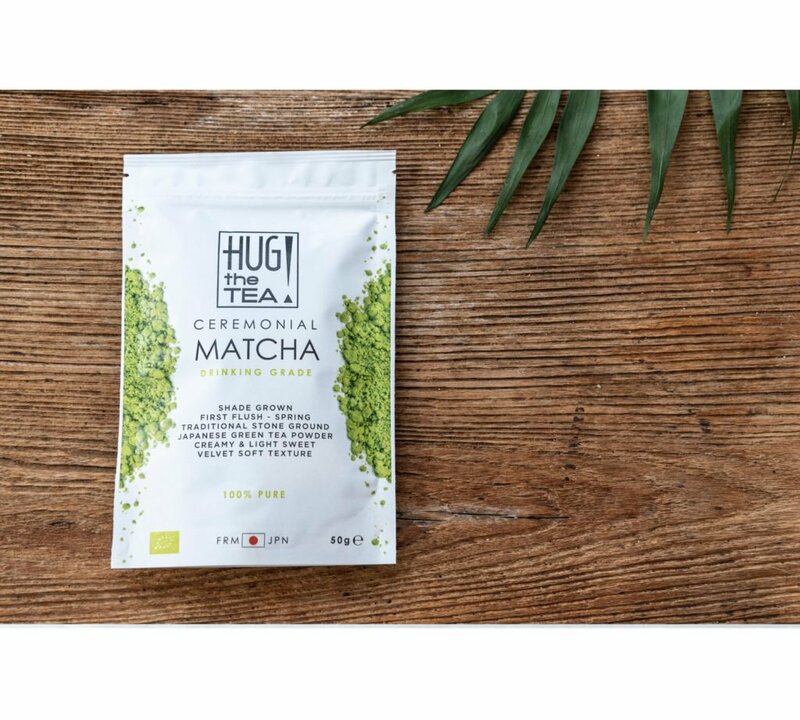 The packaging is always telling you where the Matcha is made, so this is also a easy way to check the authenticity. Tip: sieve the Matcha trough a sieve to prevent lumps in your Matcha teashot! Fact: Did you know that Matcha is centuries old in Japan? It was already drunk by monks 800 years ago. 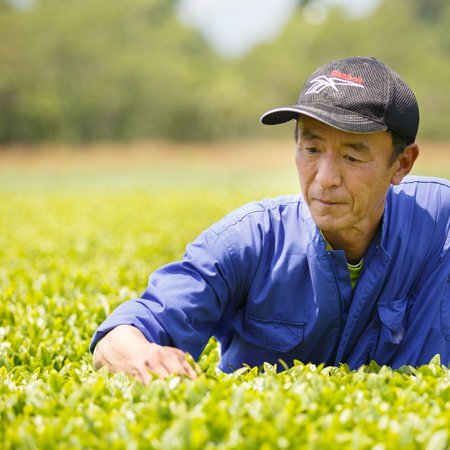 800 years ago, the tea leaves were traditionally ground with a stone mill. Today Tencha is grinding with automatic stone mills resulting in ultra fine Matcha powder. Recipes: There are so many recipes with Matcha in it. 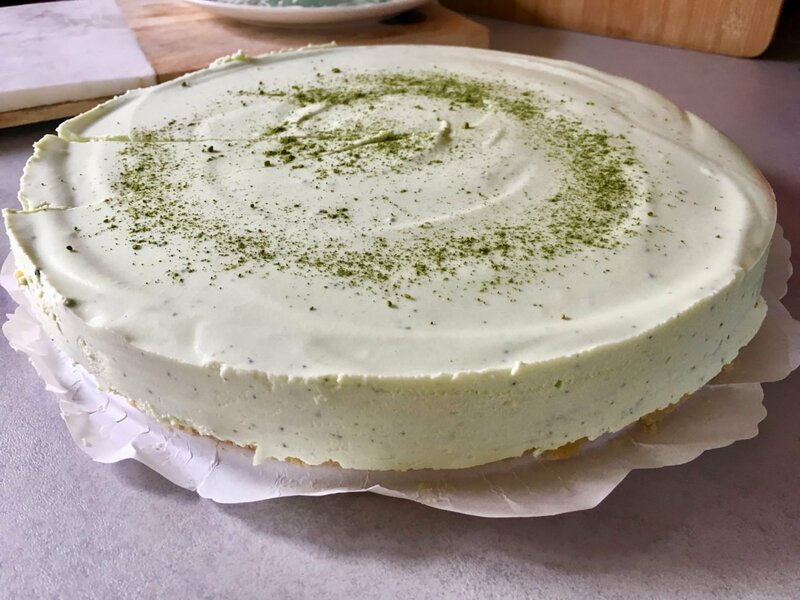 Read our blog: Baking and cooking with Matcha! Posted in Eerste pluk thee, Green tea, Matcha and tagged Matcha. 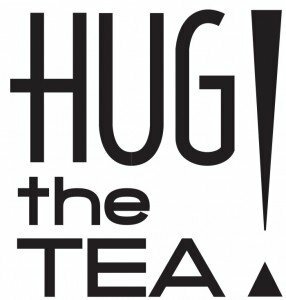 ← NewerBLOG #15: The TV debut of HUG THE TEA; with Matcha at the Dutch television! 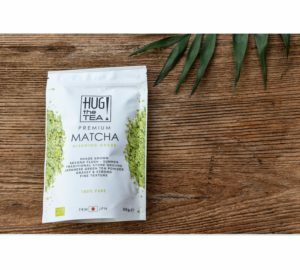 Older →BLOG #12: We’re waiting for the new first flush Matcha! BLOG #31: How to know if the matcha you purchased is good quality matcha? 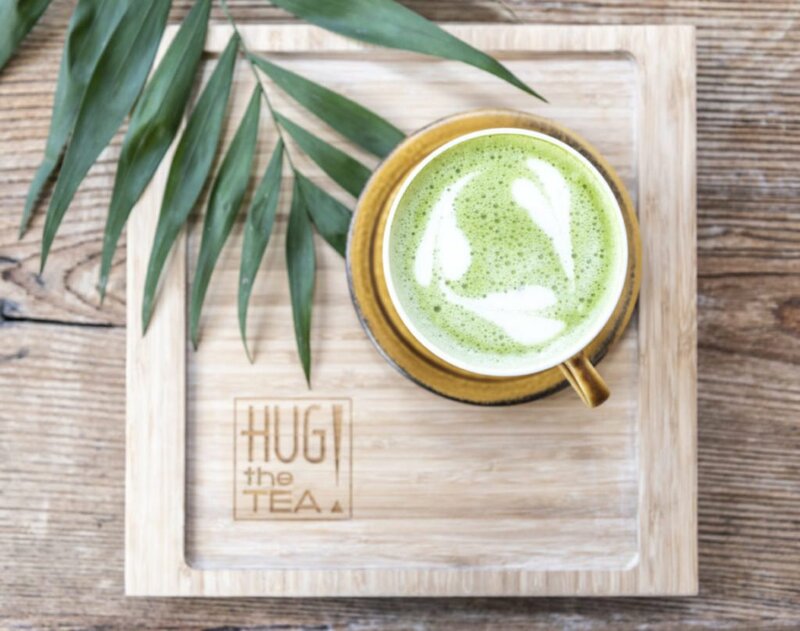 BLOG #10: How to make a good Matcha Latte? !